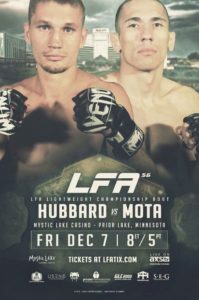 Ahead of this Friday’s LFA 56, Mika Frankl talked headliner Austin Hubbard about facing Killys Mota for the vacant LFA Lightweight Title. 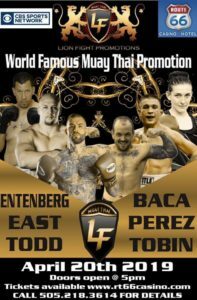 We also touch on what Austin has been working on with the Elevation Fight Team, since LFA 39. Where he has the advantages at in this match up, what key for getting the victory, and what winning the title would mean.